MPA HANNOVER carries out inspections and monitoring of pipelines and technical installations in the scope of various statutory regulations. 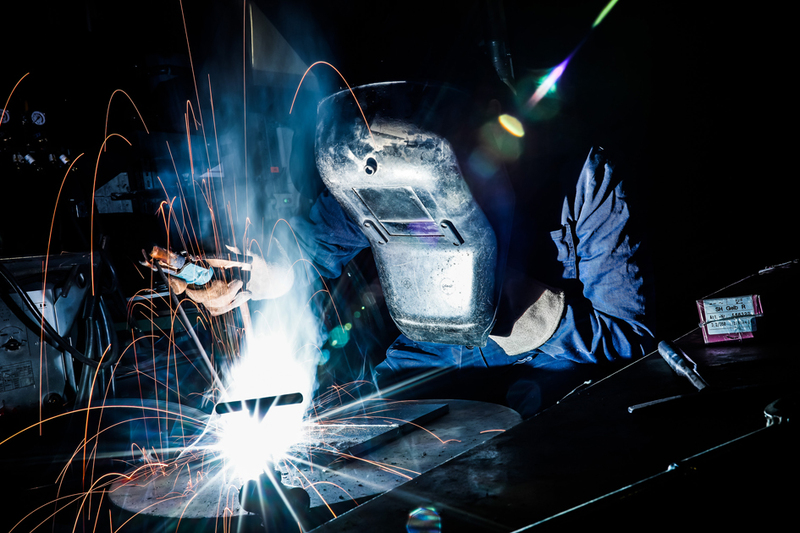 The range of services includes welding procedure tests and welder’s qualification tests. 11 of the Ordinance on high-pressure gas pipelines (GasHDrLtgV) in all federal German states. Accredited according to DIN EN ISO/IEC 17020 as inspection body type A by DAkkS. The Deep Drilling Ordinances (BVOT) of the federal states of Lower Saxony, Schleswig-Holstein, Bremen, Hamburg, Hesse, North Rhine-Westphalia, Bavaria, Saarland and Rhineland-Palatinate and the General Federal Mining Ordinance (ABBergV) in the federal states of Saxony-Anhalt, Thuringia and Mecklenburg-Western Pomerania. 52 of the Ordinance on Installations for Handling Water Hazardous Substances (AwSV) in conjunction with TOS Prüf GmbH, Rostock.